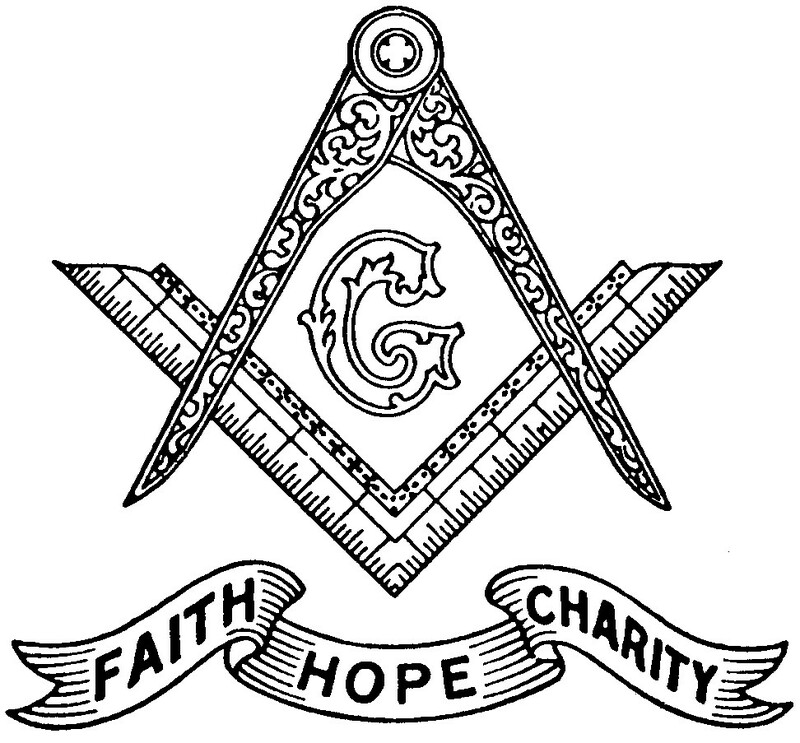 Gaeta Party – Olive Branch Lodge No. 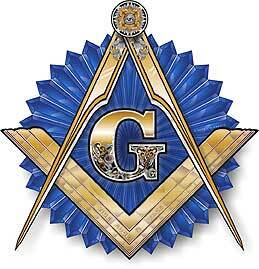 16 F. & A. M.
Help from any Mason or Appendant Body Member is greatly appreciated. 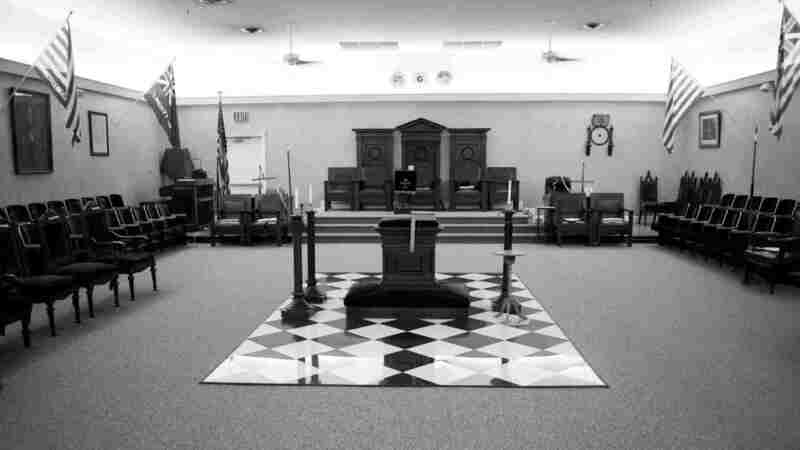 Olive Branch Lodge #16 F. & A. M.